I moved across the country by myself to see if I could make it on my own and I did! I admire people who stand up to speak the truth and then walk the walk. It's easy to be silent when you should be outspoken. Just like the quote says I believe that life is not measured by the breaths we take but about the moments that take our breath away. Since I was 12 I've interned at the local courthouse under the District Attorney/Clerk of Court because my dream was to always be an attorney. 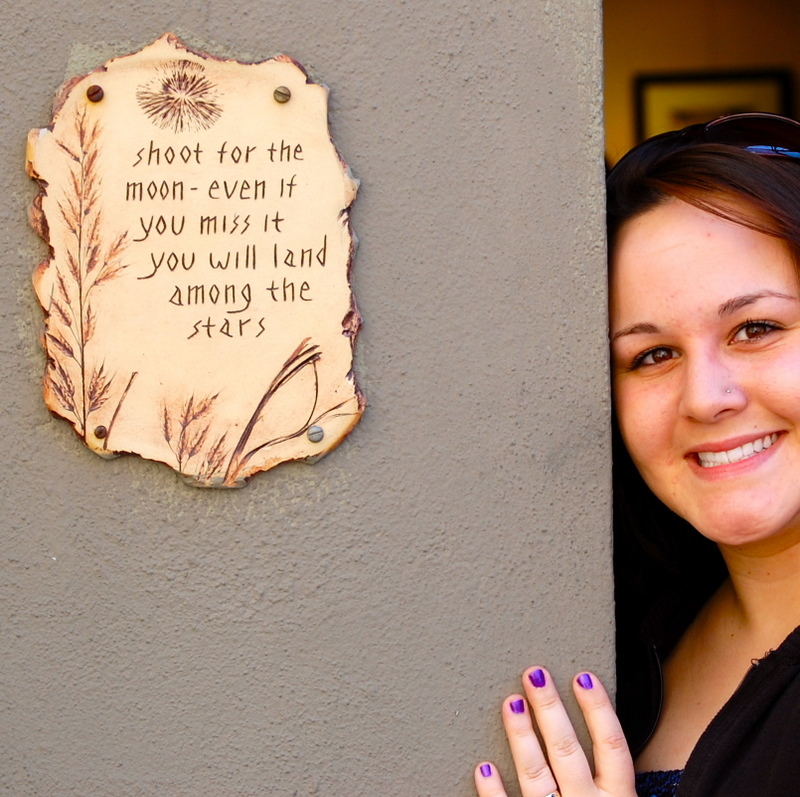 My dreams in college changed to writing; you know "the pen is mightier than the sword," thing. I finished writing my book at the beginning of the summer and I started NaturalSoaks to help publish the book I wrote and see one of my dreams come true. I wanted to create something that was beneficial to all types of people. 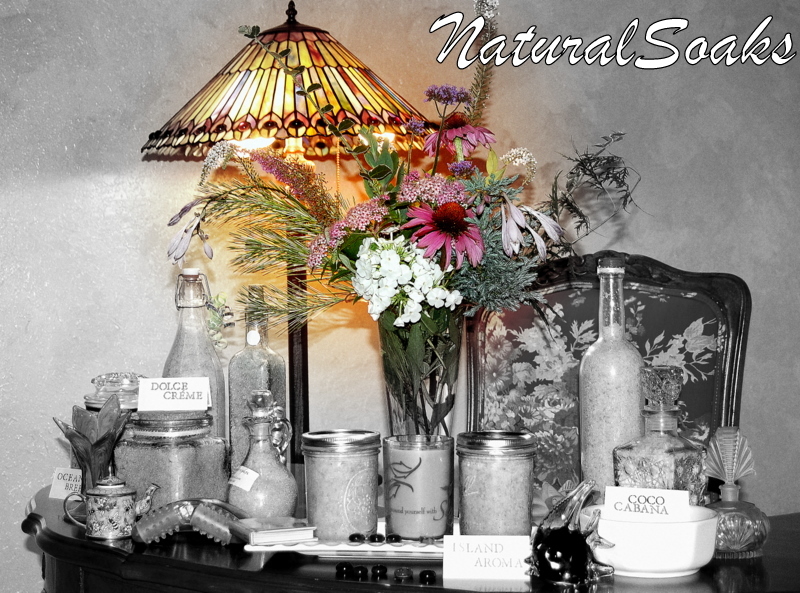 NaturalSoaks are bath products for a healthier you. Our soaks are made with more minerals than sodium to not dry your skin out and mineral baths are beneficial to a person's health. 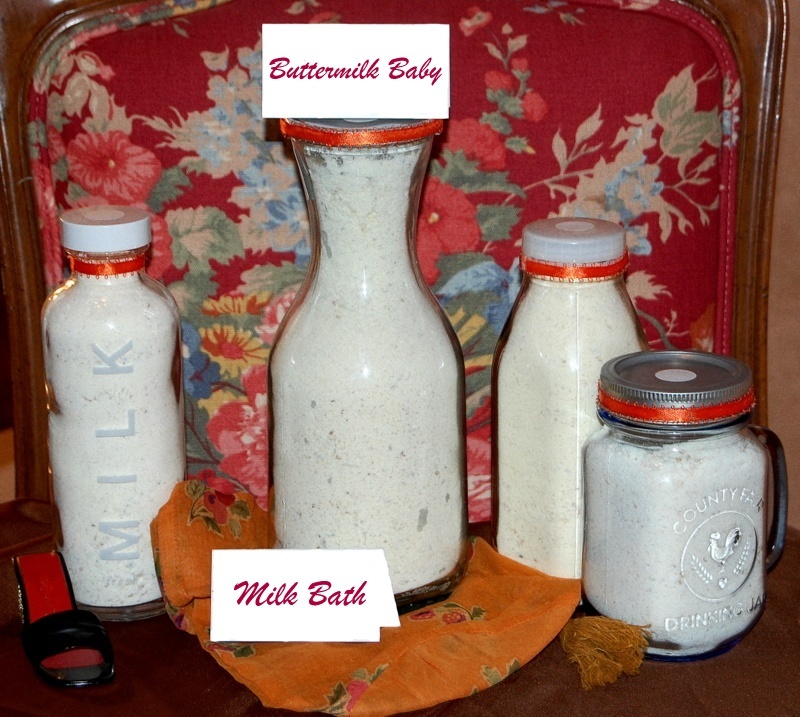 Our milk baths are great for sensitive skin and the Mayo clinic recommends them for psoriasis and eczema patients. Our foot soaks are made with Eucalyptus, Spearmint and Menthol to really help aching feet. Our sugar scrubs contain three ingredients unlike the leading brands which are filled with tons of chemicals. The source of my inspiration is helping others as they help me. When a NaturalSoak is sold, two things happen. One: the customer goes home with a product that is beneficial to them. Two: The customer is helping one of my dreams come true! 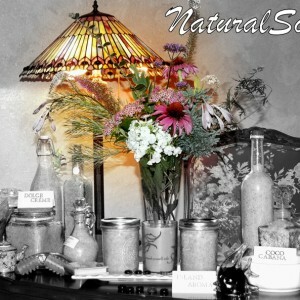 Recently I started making gift baskets for NaturalSoaks. It's always nice to receive gifts from people but I think it's even nicer when we receive a gift that says "Hey take some time for yourself and treat yourself after all the things you do, you deserve it." So inside I put the "little things" that make a big difference. Who wouldn't love their bathroom filled with scented candles, relaxing music, bath pillow, NaturalSoaks products for a relaxing bath, foot-soak and/or body scrub, a new loofa and microfiber body towel to exfoliate with, lotion for your feet and spa socks to put on afterwards, a body massager and/or back scratcher etc? I tried to create a basket I would give to someone as an appreciation of what they do filled with relaxation tools! 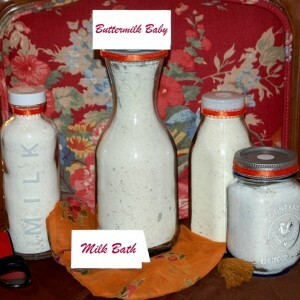 I started selling locally at Farmer's Markets, which I thoroughly enjoyed. I graduated to craft festivals and local small businesses carrying my product. 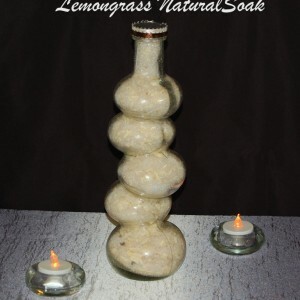 My husband created a website for NaturalSoaks and handmade crafting websites such as Artfire, Zibbet & ShopHandmade have allowed me to host an online catalog for NaturalSoaks and delve deeper into the handmade community. I chose Handmade items because every person has a dream they would love to see come true. 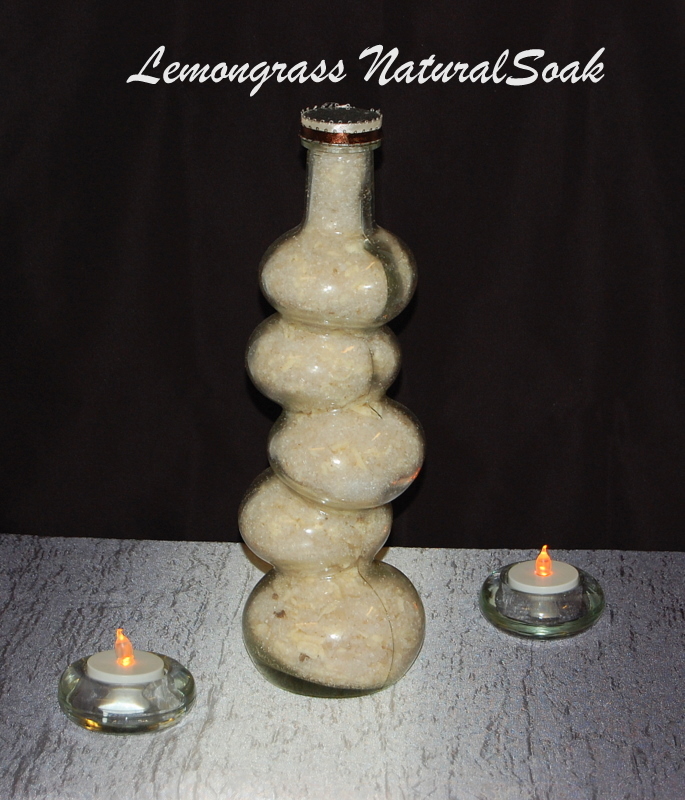 NaturalSoaks is a weay of helping my dreams come true and not gather dust on the shelf and someone else's handmade business might be the same as mine. Buying Handmade is a way of supporting each other and in this economy it is a blessing.